Last week, Senators Charles Schumer and Mark Udall introduced the Credit Cardholders’ Bill of Rights Act of 2009 to the U.S. Senate. The Bill was authored by Representative Carolyn Maloney and passed the House in September of 2008, but did not make it out of a Senate committee before the Senate adjourned in December. Maloney also reintroduced the bill in the House of Representatives last week. Experts are expecting that Congress will pass some form of credit card legislation this year, as many of the provisions in this bill are similar to the regulations passed by the Federal Reserve last month. They say the problem with the Fed’s reforms is that they don’t necessarily have to be implemented until July of 2010, but many in Congress would like to speed up the changes to help cardholders as soon as possible. Congress and President Obama have taken action to show that they are working to protect consumers by taking a stand against some of the unfair practices of the credit card industry. If it passes the House and Senate, experts say that President Obama will more than likely sign it, since he recommended many of these same changes during his Presidential campaign. The elimination of some of the unfair practices and rate increases of credit cards could serve as a bailout for taxpayers, acting like a stimulus check for some families. A recent rate increase levied on certain Citigroup customers is an example of how cardholders would be protected by credit card reform. In November 2008, Citigroup surprised many of its cardholders with a notification about a rate increase. 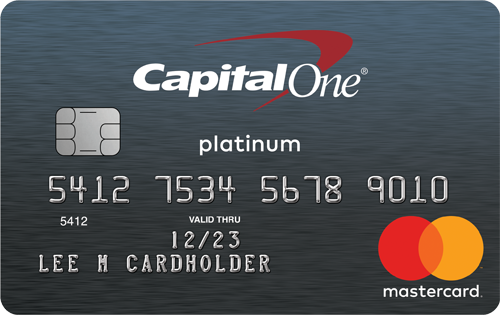 The cardholders have until the end of January to decline the rate increase and to close the account but continue paying it off at the old rate. If they keep the account active, their rate will increase. The notice was sent to certain cardholders who have not had a rate increase in over two years, and the reason Citigroup gave for the rate increase was the difficult market environment. The Cardholders’ Bill of Rights would prohibit arbitrary rate increases like this. * Prevents arbitrary interest rate increases. Issuers would have to give cardholders 45 days notice of any rate increase. 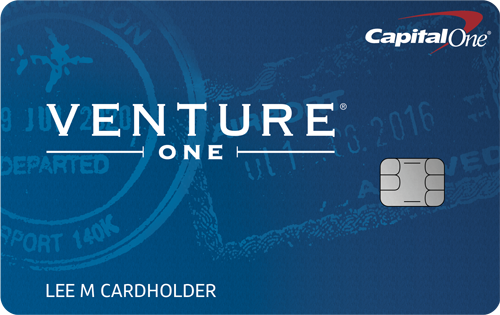 Currently, the issuer can change the terms of your card with a 15-day notice. * Prevents issuers from retroactively increasing the interest rates on the existing balances of a cardholder unless the cardholder is more than 30 days late. * Prohibits double-cycle billing and limits issuers from assessing fees on the remaining interest-only balance of a cardholder who has paid his bill on time. * Provides more time to make your payment. Gives cardholders time to pay their bills by mailing statements 25 calendar days before the due date. It will also prohibit issuers from charging a late fee if cardholder can present proof of mailing payment within seven days of due date. * Prevents credit scores from dropping because of pre-approved credit cards. Cardholders who are pre-approved for a card have the right to reject it up until the moment they activate it without having their credit adversely impacted. * Prevents issuers from using the monthly payment to pay off the lowest interest rate first. Issuers should fairly credit and allocate payments at different rates. 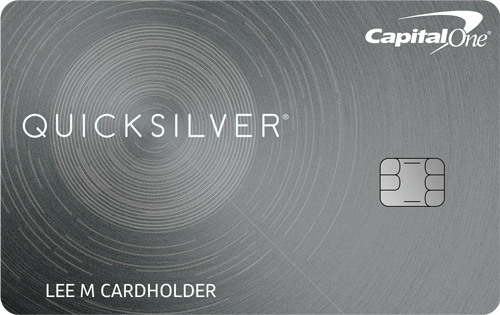 * Prevents issuers from imposing excessive fees on cardholders. The proposed reforms would cap the number of “over-the-limit” fees card companies are allowed to charge to three. Some issuers currently charge an unlimited number of fees when consumers exceed their credit limit.